Drones have become to be viewed as a truly disruptive element within multiple areas of industry and services over a short period of time. The growth in drone sales has so far been exponential, which implies their increasing penetration into existing markets of photography, security and recreation and more importantly upcoming drone introduction into additional fields. Israeli startup ecosystem is widely known for its disruptive innovation element and a remarkably dynamic activity, including industry 4.0 solutions such as drones. This 2018 market survey identified 56 civilian drone technology companies from among several thousand Israeli Hi-Tech companies - mostly recently established startups. In recent years, we have witnessed the rising phenomenon of electric drones (EDs) also referred as multi-copters or civilian unmanned aerial vehicles (UAVs), available at competitive prices on the market. Drones have become to be viewed as a truly disruptive element within multiple areas of industry and services over a short period of time. The growth in drone sales is so far exponential, which implies their increasing penetration into existing drone markets of photography, security and recreation and more importantly upcoming drone introduction into industrial areas. 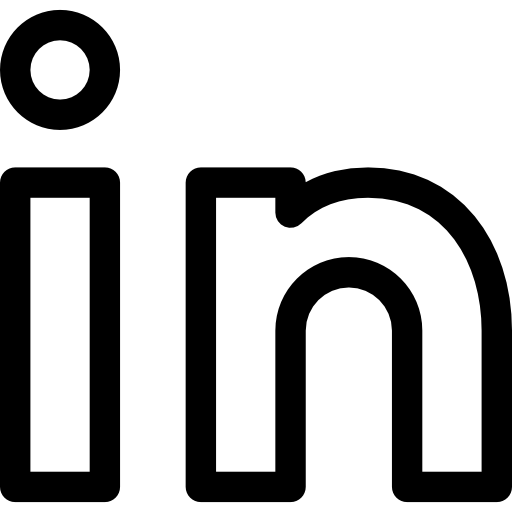 Israeli startup ecosystem is widely known for its disruptive innovation element and a remarkably dynamic activity, including industry 4.0 solutions such as drones. With thousands of active startup companies, it serves as one of the primary innovation hubs in the world. This is also the case for drone technologies - one of possible drivers of the 4th industrial revolution. This 2018 market survey identified 56 civilian drone technology companies from among several thousand Israeli Hi-Tech companies - mostly recently established startups. This reflected a net increase of 2 companies compared with 2017 survey, considering shut-down of 2 companies, reclassification of 3 companies and addition of 7 companies to the list (reclassified or new). In terms of legal status, most of the drone technology companies in this survey were found to be privately-held companies (or other legal entities). Though, a number of Israeli government-held and public companies manufacture military drones, those were excluded from this survey. Out of surveyed drone technology companies, a remarkable 77% are startups – operating companies established within the past decade, which have yet reached an initial public offering or underwent merger & acquisition; 23% were mature companies. Figure 1. 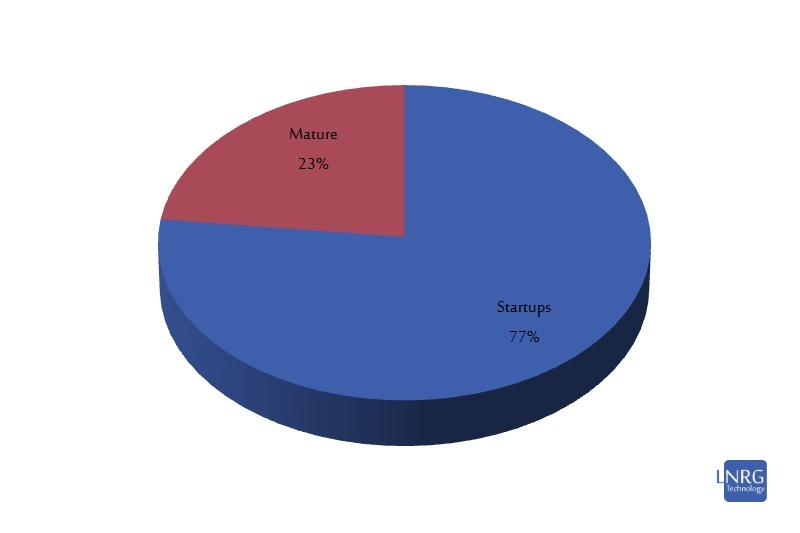 Israeli civilian drone companies by maturity – ratio of startups and mature companies. Overall, identified Israeli drone technology providers are classified into five main segments by the following methodology: UAVs and Platforms (drone manufacturers and end-user solution providers), System (components, embedded software, relevant hardware solutions and add-on elements), Anti-drone technologies (detection and interception), Aftermarket (utilization of commercially available drones and their products) and finally Passenger segment (electric drones capable to carry humans). 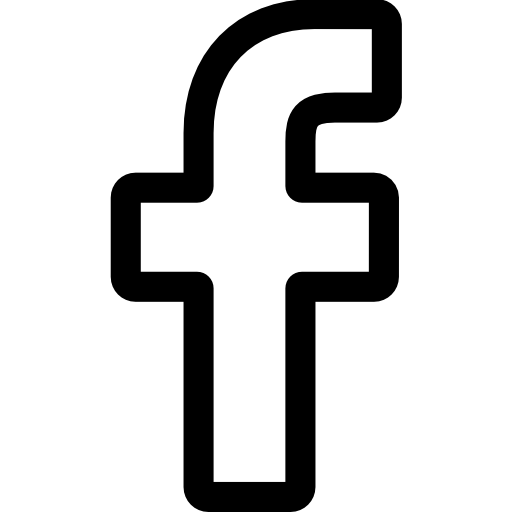 It should be mentioned that several companies have developments in more than one segment, but are classified according to their main product emphasis. Figure 2. Subsector classification of the Israeli drone technology startups (2018), including UAVs & Platforms, System, Anti-drone, Aftermarket and Passenger segments. 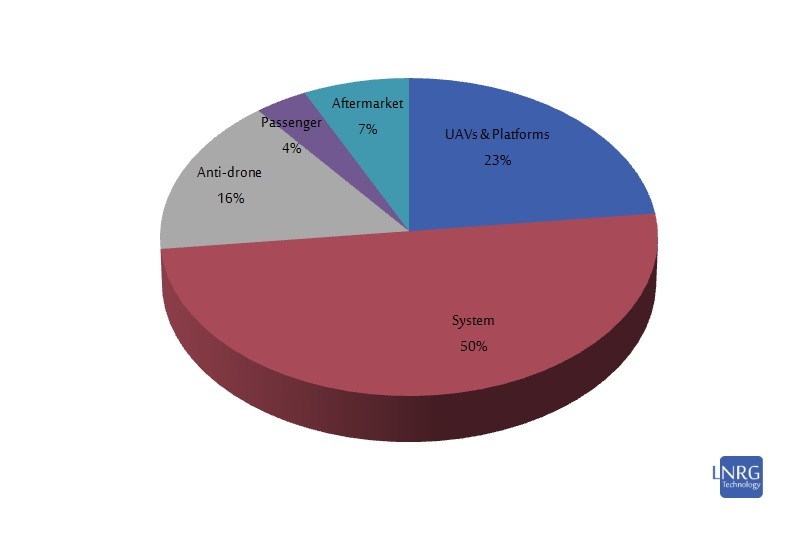 In terms of technology focus per above classification, the 2018 survey identified 13 companies (23%) producing UAVs and Platforms, 28 companies (50%) having System drone expertise, 9 companies (16%) developing anti-drone technologies, 4 companies (7%) targeting Aftermarket drone applications and 2 companies (4%) developing a Passenger drone. In conclusion, Israeli drone technology ecosystem seems to be currently excelling in providing system components, as well as end-user UAV products and platforms. In addition, there is also a notable presence of anti-drone technology developers and a recently emerging drone aftermarket segment. The passenger UAV technology is so far developed by a single Israeli company, with another company making it a side project. Interested in more details? 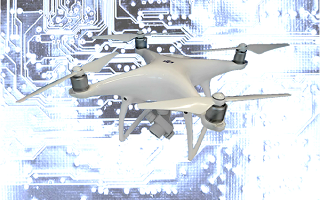 you can obtain a shortened sample version of the commercial report for free (including overview of 5 drone companies) by subscribing to our mailing list with promotion code LNRGDRONES.